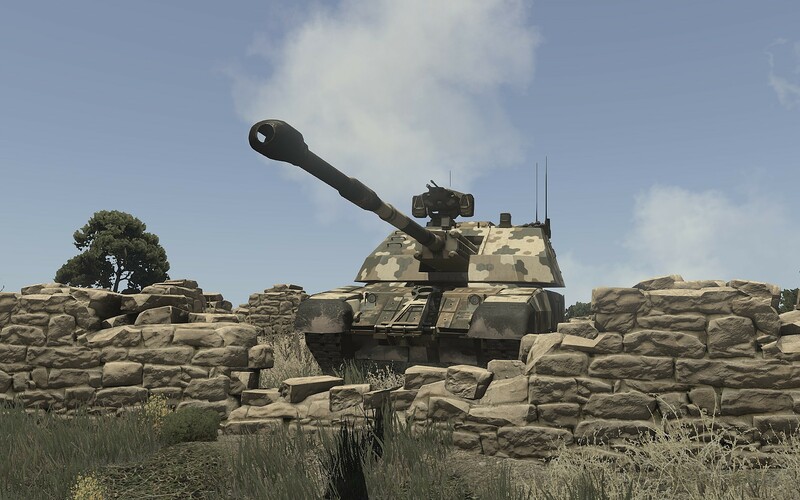 Lead a small team to destroy a CSAT artillery battery that threatens the imminent NATO invasion of Altis. We have successfully secured a foothold on Altis. 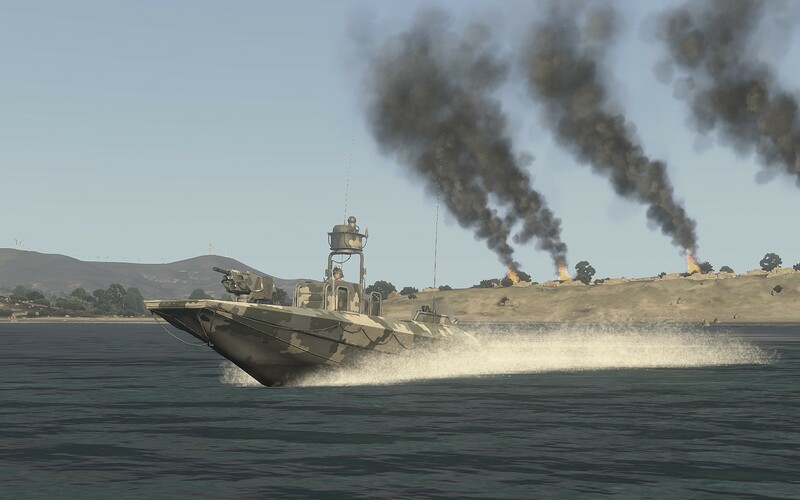 The next phase of the campaign is operation 'Neptune' -- a large amphibious assault from the East with the objective of securing the South Eastern peninsula. However, a CSAT artillery unit occupies a commanding position over the Eastern approach to the island at Aktinarki. This artillery battery must be eliminated before the main invasion can take place. You will lead a small team behind the lines to assault the Aktinarki battery. 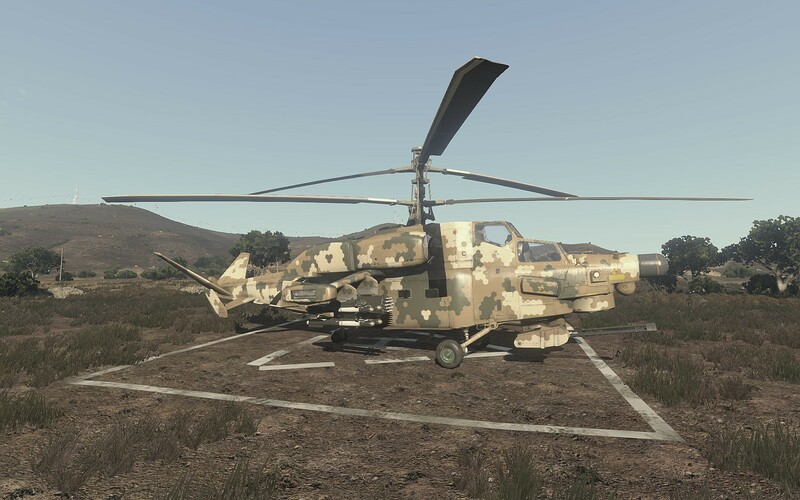 A CSAT attack helicopter is stationed in the area, and you may find it expedient to disable it before launching your main assault. Once the artillery guns are destroyed, secure means of escape and exfiltrate.